We are committed to safeguarding the privacy of visitors to scotkart.co.uk, combatcity.co.uk and lazerplanet.co.uk. In this policy we explain how we will handle your personal data. When we receive an application form or curriculum vitae, we will hold onto document for up to 12 months. After this period or when the document is no longer required, we will destroy the physical copies and electronic data. Scotkart will not rent or sell your information onto third parties without your consent. Our third-party business partners include insurers, our carefully selected suppliers, and payment services providers, insofar as reasonably necessary. This could be to obtain or maintain insurance coverage, for the purposes of processing your payments, or for compliance with a legal obligation to which we are subject to. Please note that Scotkart may ask an advertiser to show an ad to a certain audience of Users (e.g., based on demographics or other interests). In that situation, Scotkart or our Partners determines the target audience and serves the advertising to that audience and only provides anonymous data to the advertiser. If you respond to such an ad, the advertiser or ad server may conclude that you fit the description of the audience they are trying to reach. 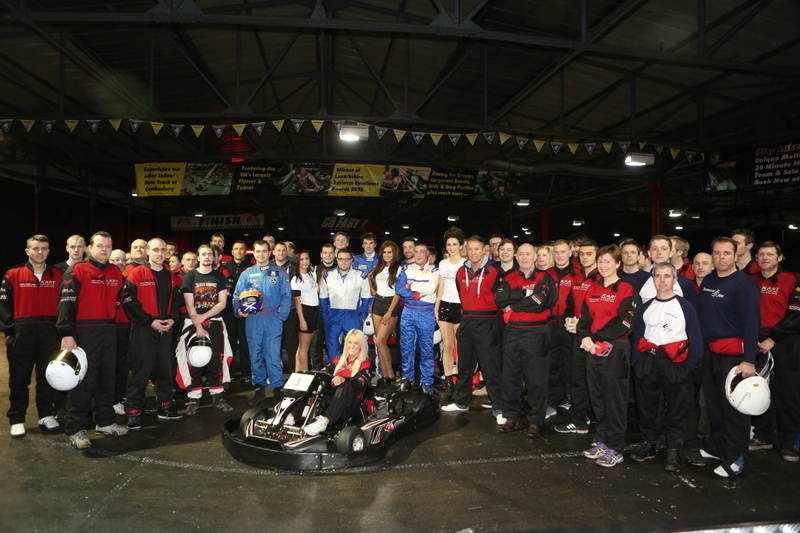 This website is owned and operated by SK Racing Ltd, trading as Scotkart Indoor Karting, Combat City and Lazer Planet. We are registered in Scotland under registration number SC592350, and our and principal place of business is at Scotkart Indoor Karting, Westburn Road, Cambuslang, G72 7UD. The registered office is 163 Bath Street, Glasgow G2 4SQ.